The electronic invoice will be mandatory for all taxpayers in November 2018. This is established by a resolution of Costa Rican Treasury (Ministerio de Hacienda). The electronic invoice is automatically send to Ministerio de Hacienda and to your email, so every electronic invoice will contain a PDF document and XML file that is used for the computers to read the information. All individuals or companies that have a card ending in 1, 2, or 3 are required to submit electronic invoices as of September 1, those that end in 4, 5, and 6 enter on October 1, and 7, 8, 9, and 0 begin on November 1. Electronic billing is an effort of the Costa Rica government to increase tax collection, a very clear example are professionals that don’t receive payments with credit cards or any method other than cash; those cash transactions will no longer be in the blind spot of taxes if you ask for an electronic invoice. People who do not use electronic invoices are subject to sanctions ranging from 2% tax on gross income, three base salaries of ¢1.2 million, and business closure up to five days in case of recidivism. Exceptions are established. For example, taxpayers of the simplified regime such as taxi drivers, small sodas, and public institutions are not required to issue invoices under this system, however they should receive them. If you do not deal in cash, remember that the Ministerio de Hacienda has a basic billing system. Our testing experience of this system tells that is very impractical and it will require a long time to create one simple invoice. Electronic Taxation began working with large companies since 2016 and today it is estimated that more than 15 million electronic invoices have been submitted as part of the pilot plan. 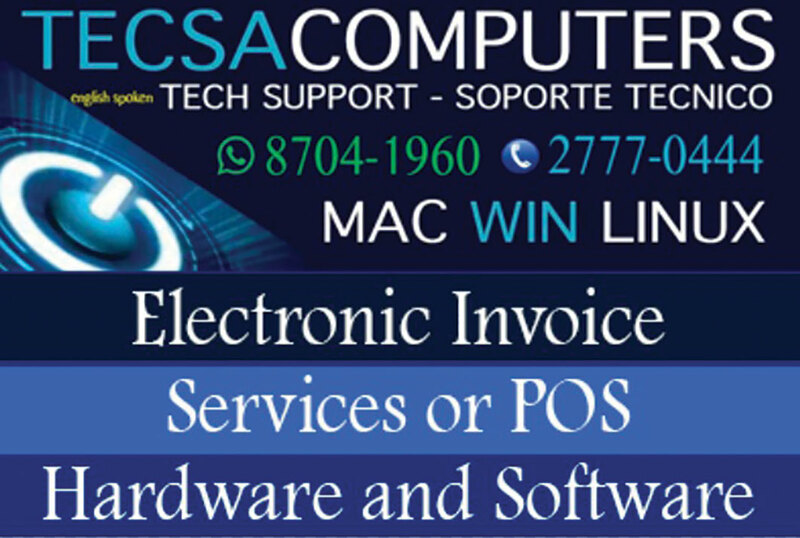 There are many software systems available for electronic invoicing; read, compare, and choose one you can trust.